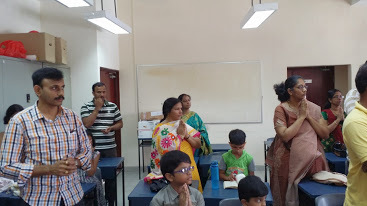 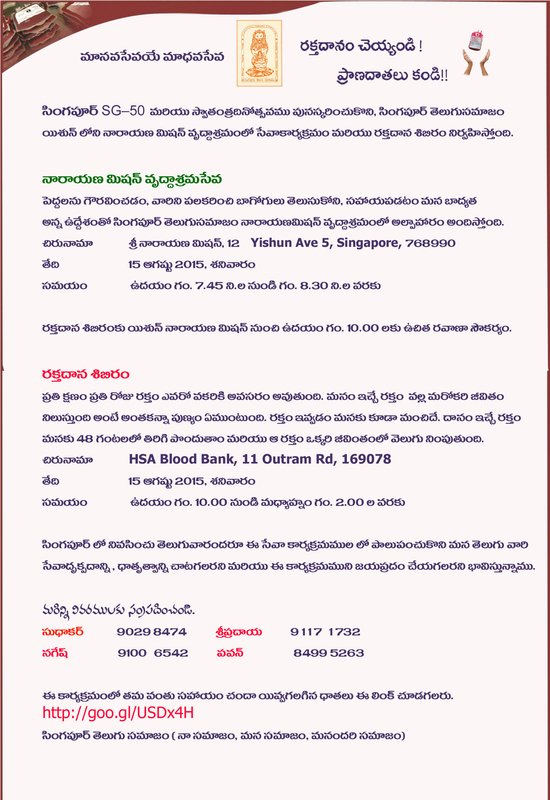 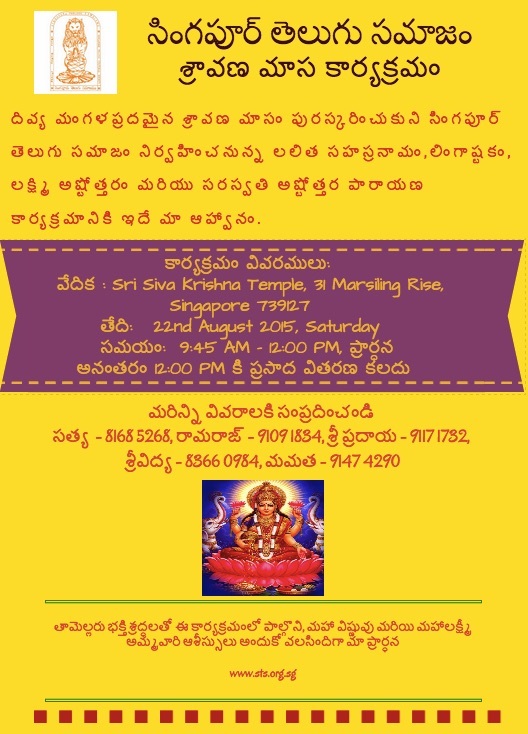 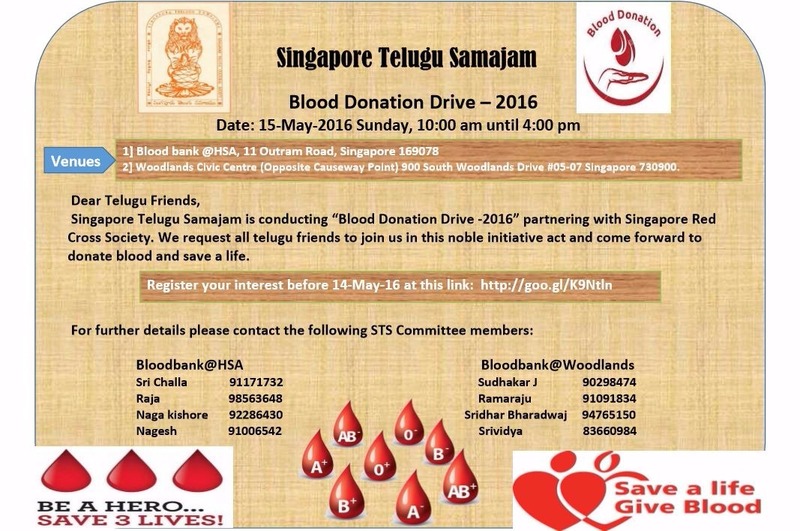 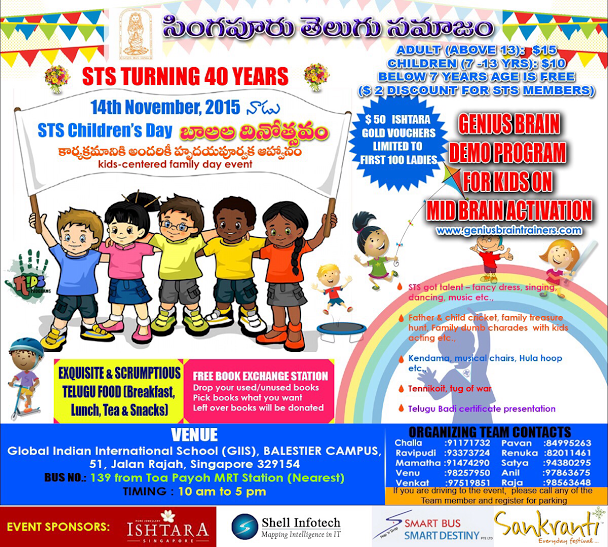 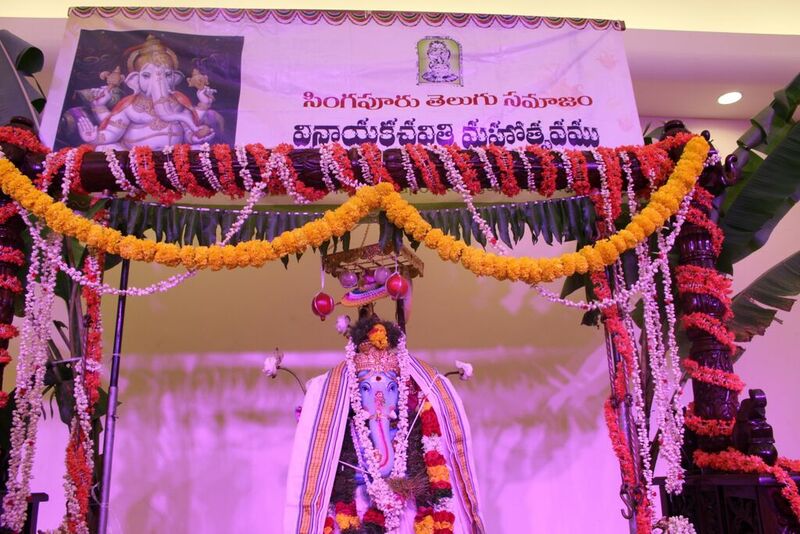 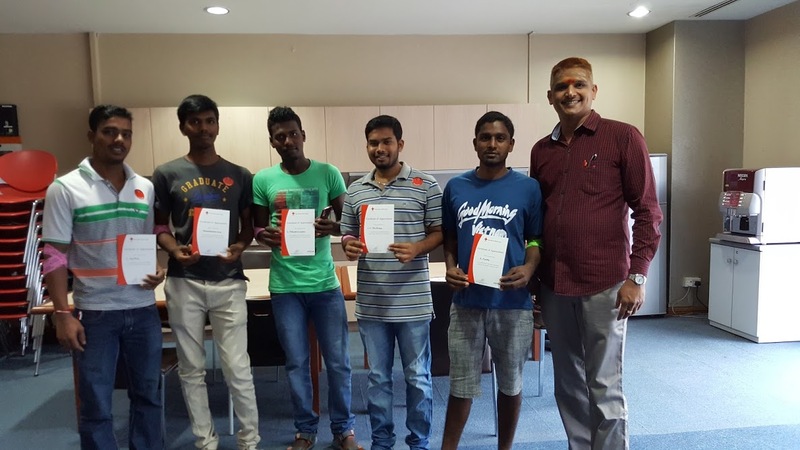 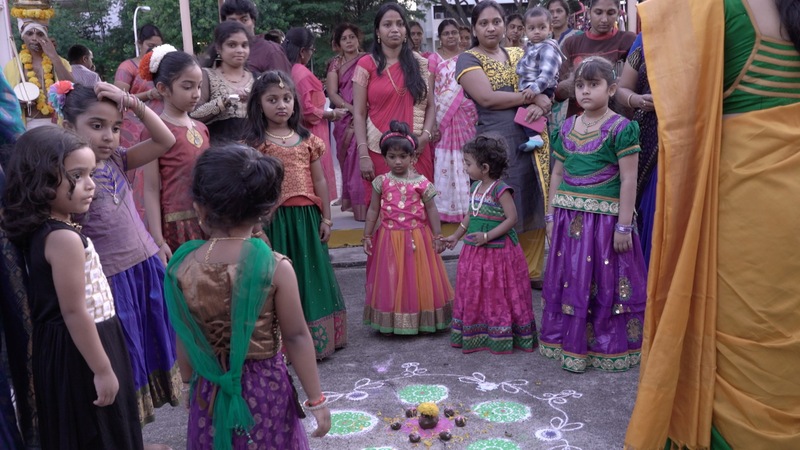 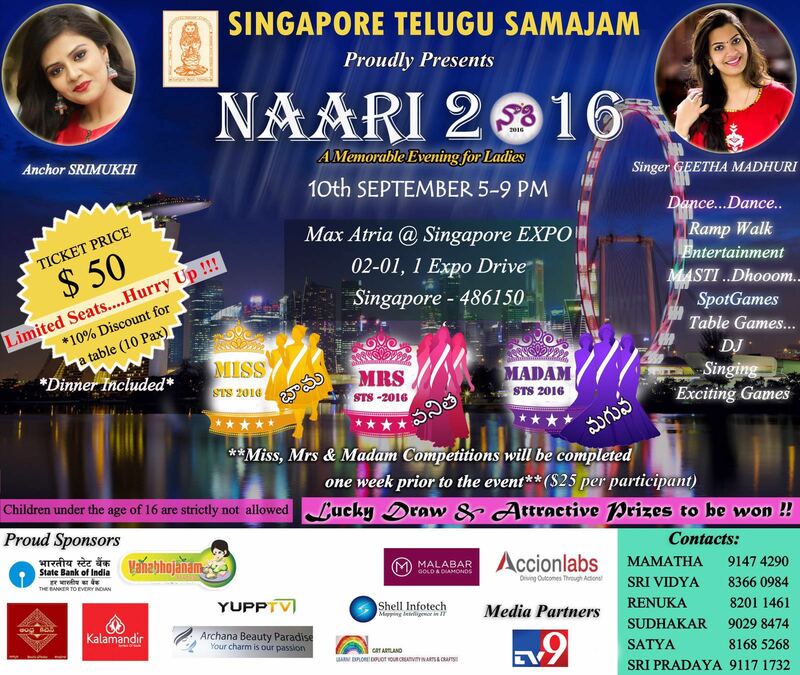 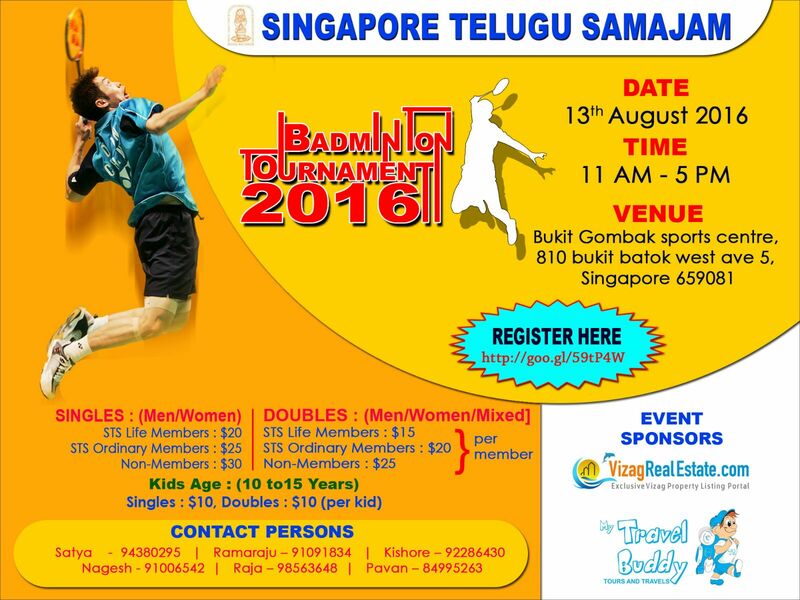 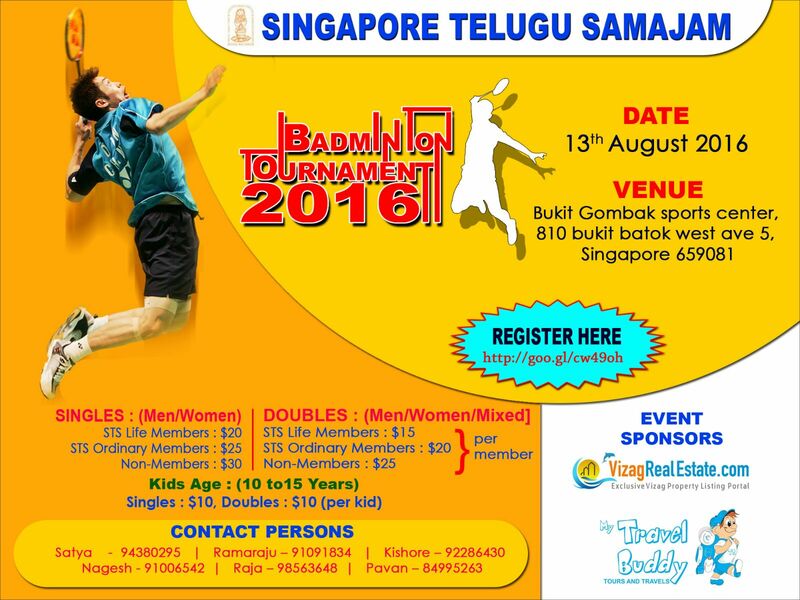 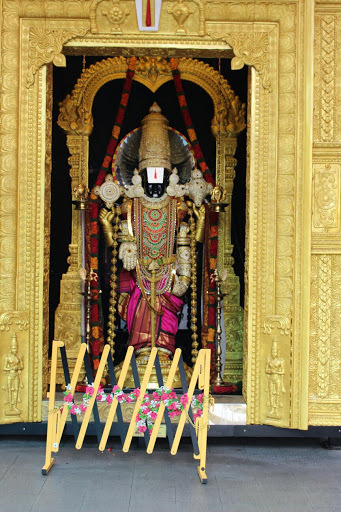 Singapore Telugu Samajam (STS) was founded in 1975, with the sole purpose of bringing together all the Telugu Community in Singapore.The Samajam is registered under Societies act in Singapore. 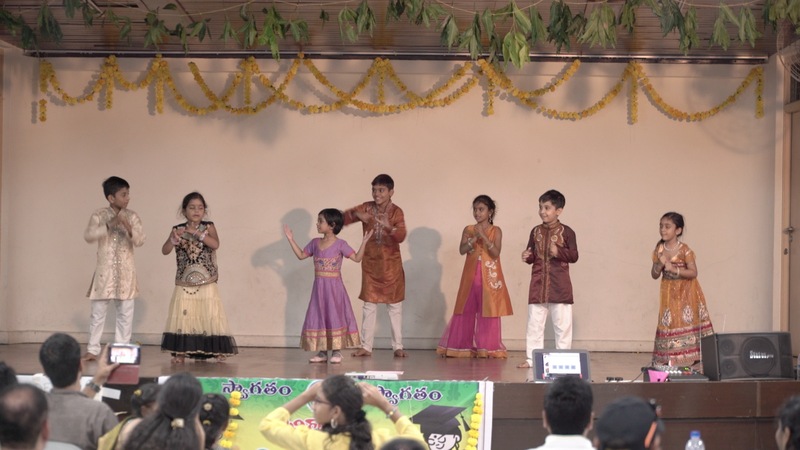 To preserve and propagate the Telugu cultural heritage and maintain the identity of people of Telugu origin. 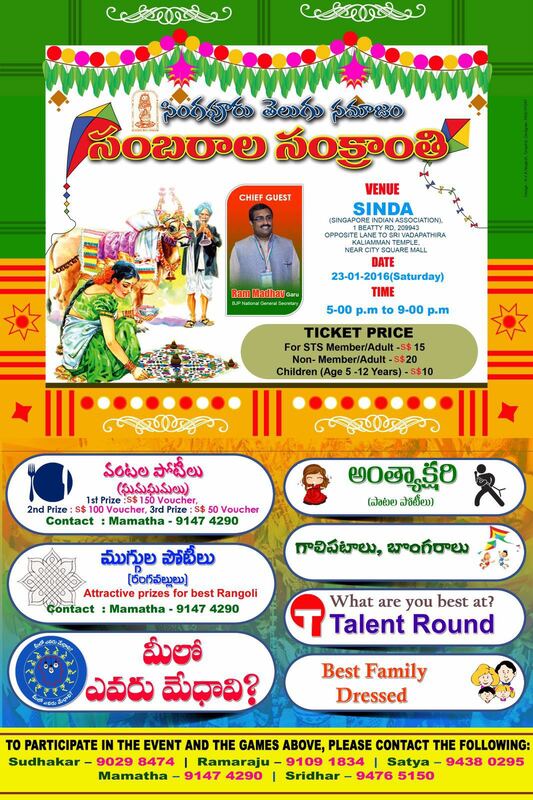 To provide a common platform for Telugu literary, cultural, educational, social, recreational and charitable interactions among all Telugu people in Singapore. 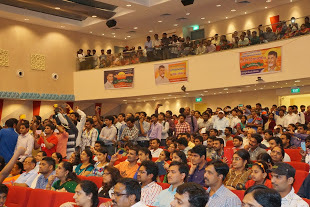 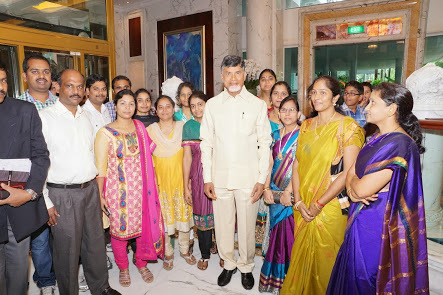 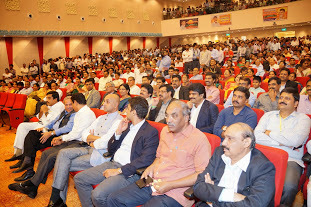 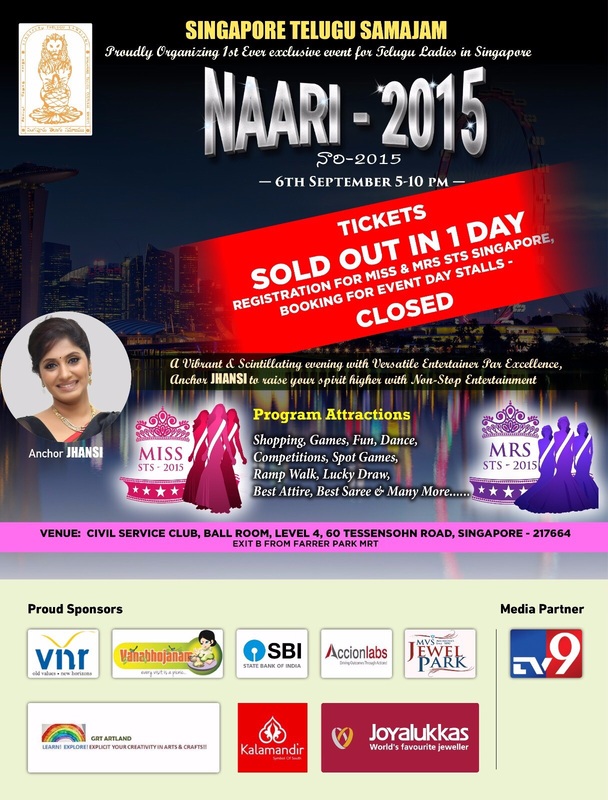 To position the Telugu community on par with the other communities in heterogeneous Singapore society. 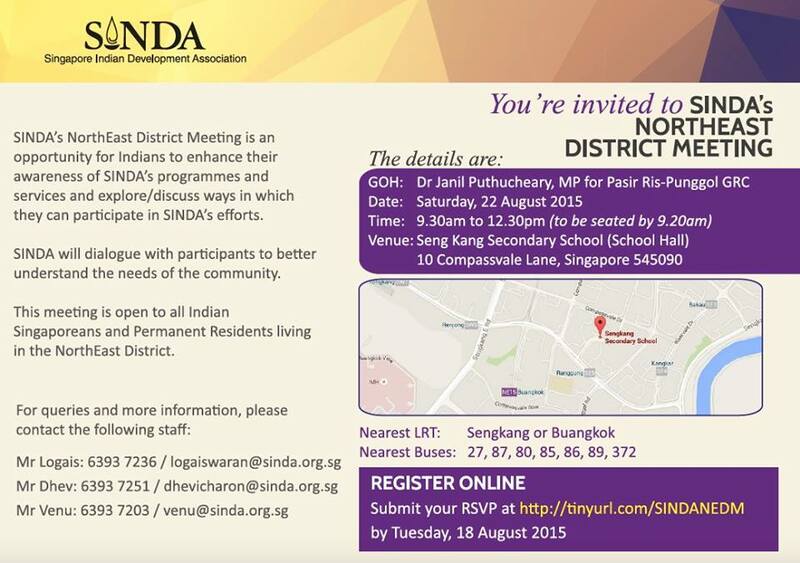 To provide a forum for elder and younger generations to share their views and ideas. 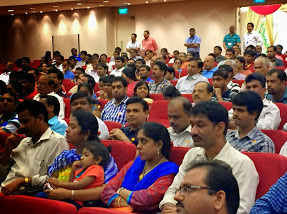 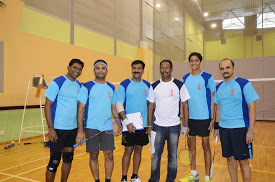 "A Happy Singapore Telugu Community"
We affirm both the rational and the intuitive in all our work. 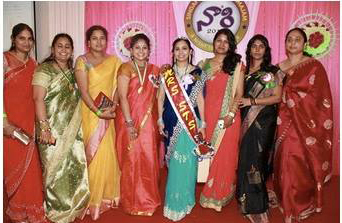 We respect the efforts of individuals in helping the community and create sustainable solutions. 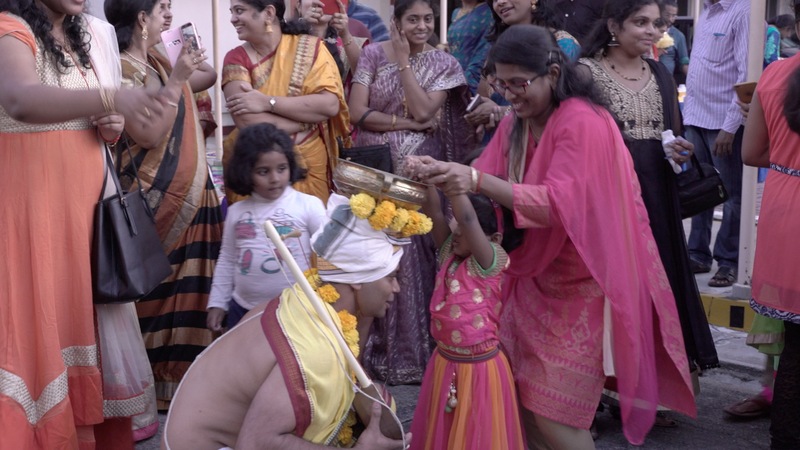 We Carry on all Samajam activities as a non-profit Organisation, organized for literary, cultural, and educational purposes. 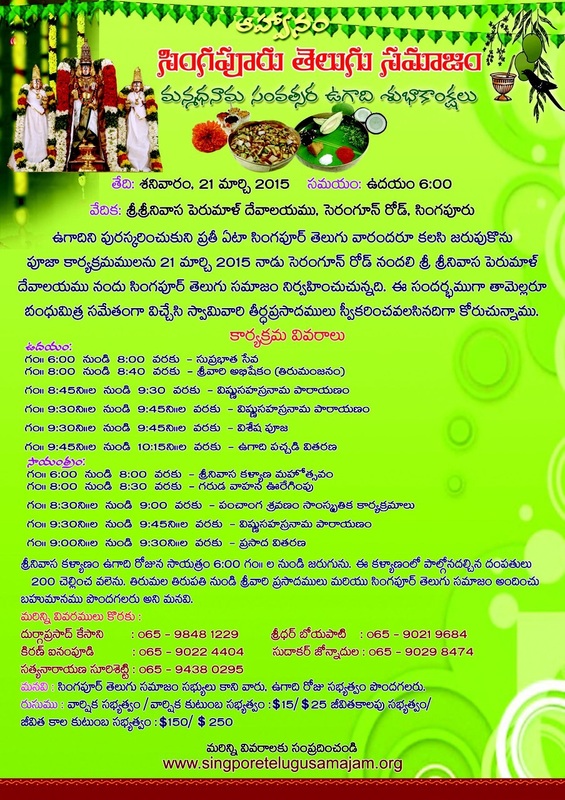 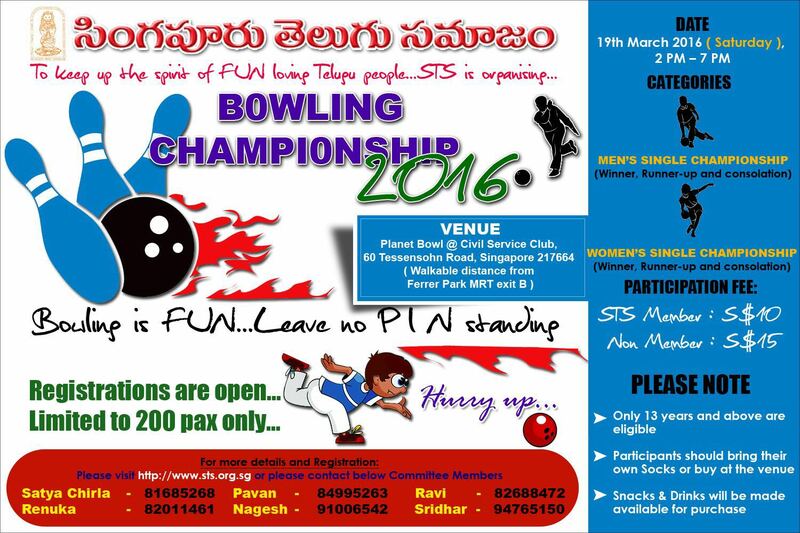 We treat each and every Telugu individual alike in the Samajam. 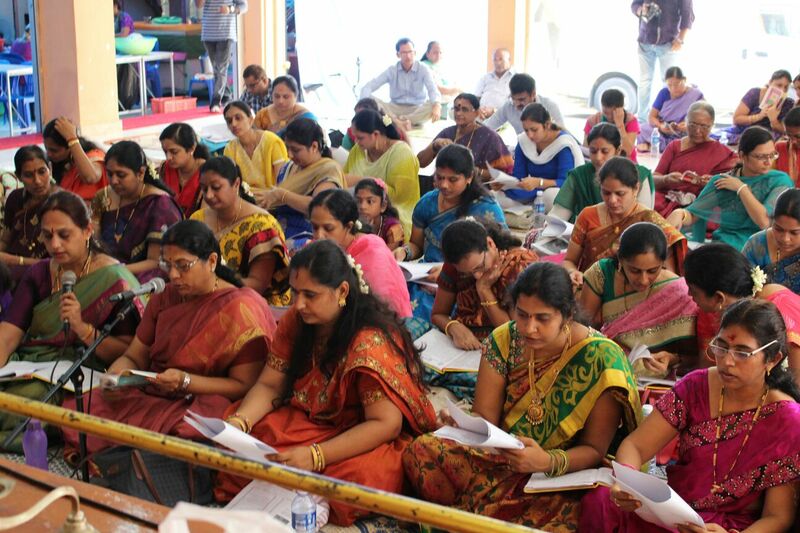 This principle is inherent in STS's concept of samasamajam. 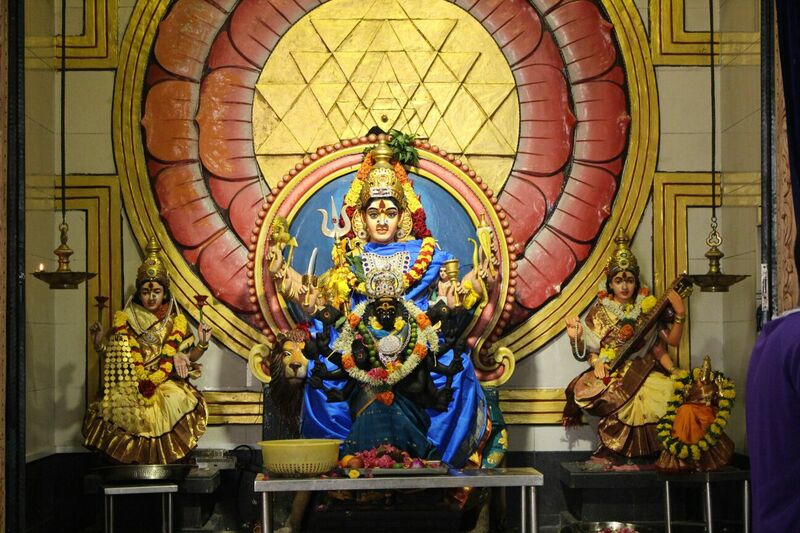 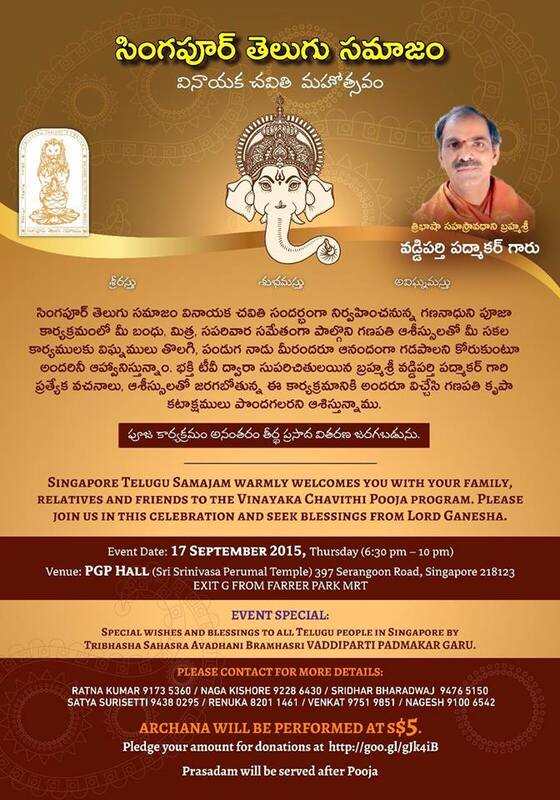 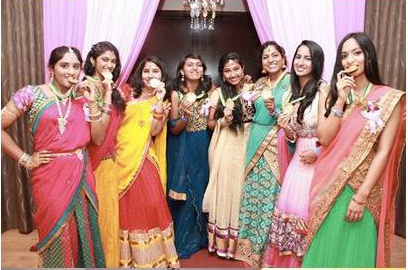 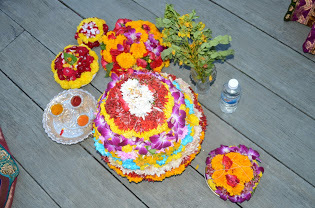 We are formed to perpetuate, preserver, and promote the cultural heritage of the Telugu-speaking people in Singapore. 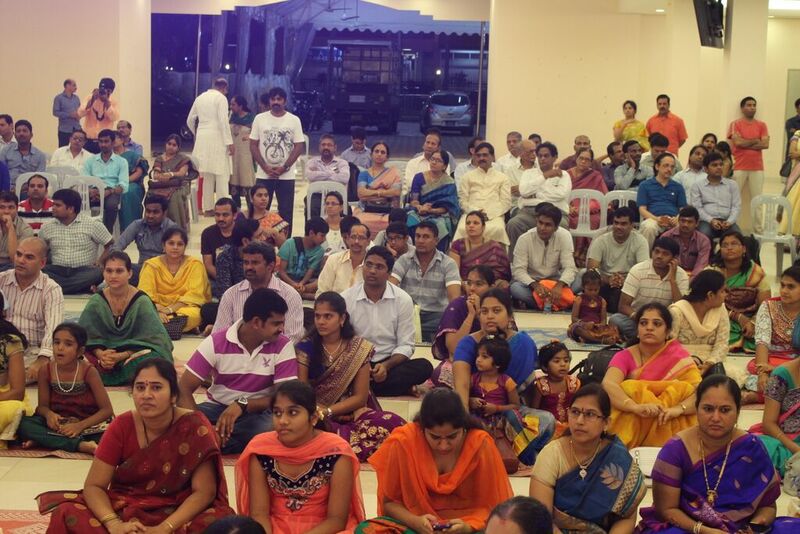 We are flexible in responding to the changing needs for the community with transparency in all our deeds.